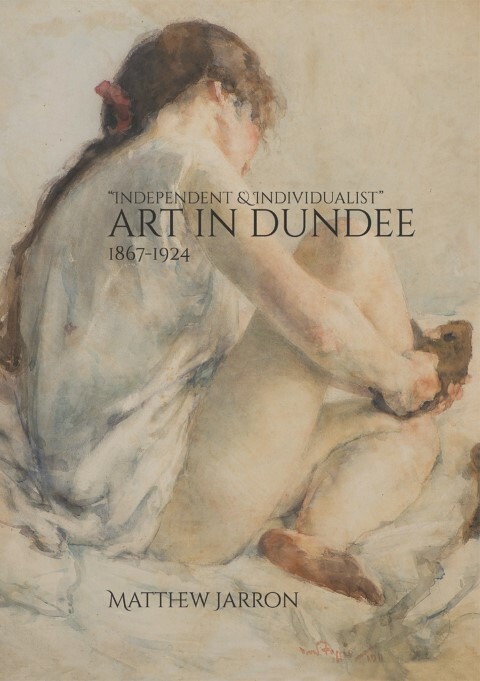 This lavishly illustrated book explores in detail the period when Dundee was recognised as one of the major art centres of Britain. In the late 19th century, the city staged the largest exhibitions of art outside London and hosted some of the most ambitious private art collections in Scotland. Following a significant development in art education, the number of professional artists working in the city increased dramatically. 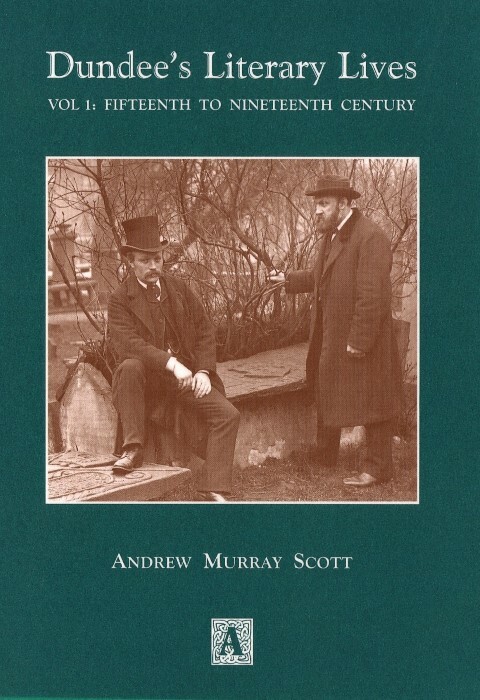 This lavishly illustrated book explores in detail the period when Dundee was recognised as one of the major art centres of Britain. In the late 19th century, the city staged the largest exhibitions of art outside London and hosted some of the most ambitious private art collections in Scotland. Following a significant development in art education, the number of professional artists working in the city increased dramatically. 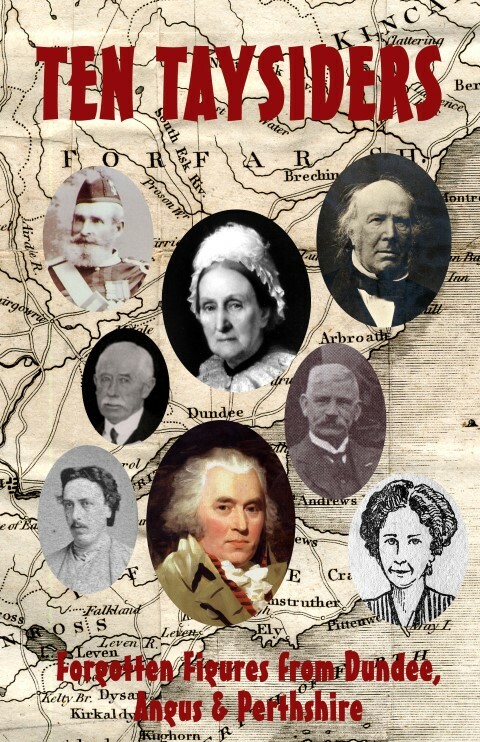 Thanks to the unique talents of John Duncan, Stewart Carmichael, George Dutch Davidson and others, Dundee developed a distinctive new style of art, a fusion of symbolism, decorative art and the Celtic Revival. The city also produced exceptional talents working in landscapes and portraiture, such as David Foggie, Frank Laing and W B Lamond. At the same time, there was a boom in commercial art as Dundee became an important centre for newspaper and magazine illustration. Matthew Jarron is Curator of Museum Services at the University of Dundee and a former Chair of the Scottish Society for Art History. 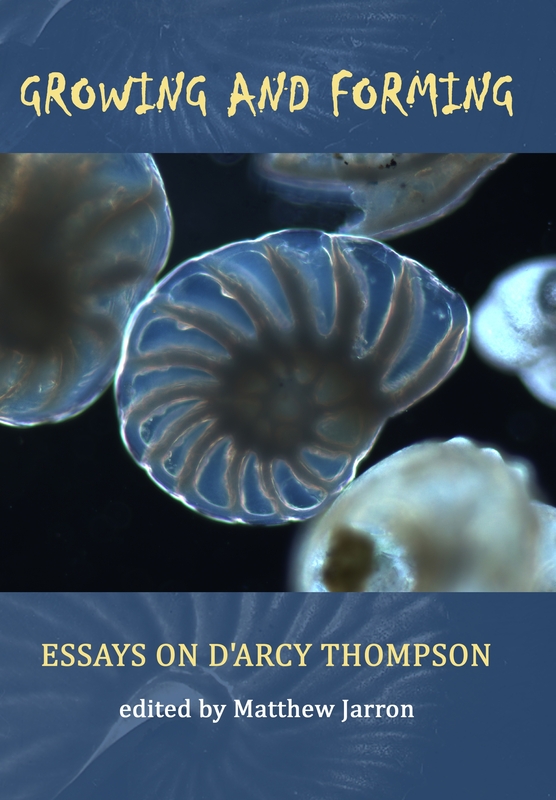 He is the author of several publications linked to exhibitions he has curated, including David Foggie: the Painters’ Painter and A Glimpse of a Great Vision: The D’Arcy Thompson Zoology Museum Art Fund Collection. 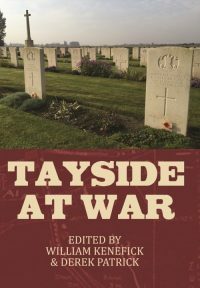 He has edited or co-edited issues of the Journal of the Scottish Society for Art History, Museum Management & Curatorship and Interdisciplinary Science Reviews and is Secretary of the Abertay Historical Society.